UK Debt Collection Agency Credit Limits International is the only Small Agency to have received an Award from the Credit Services Association for its outstanding debt collection services. We provide a full debt collection service. 85% of the debts we handle are resolved amicably, through negotiation, without the need for legal action. This service is guaranteed no collection no fee: if we do not collect, there is nothing to pay. If your debtor is not willing to pay amicably, we will assess your case for legal action free of charge. If legal action becomes necessary, we will be able to organise legal action through our partner Lawyers in all the UK jurisdictions, at very competitive rates. So whether your debtor is based in England & Wales, Scotland, Northern Ireland, and even in the Irish Republic, we will be able to fully manage and organise debt recovery through the Courts. At CLI we have the skills to negotiate with your debtors effectively and we can access information to confirm your debtor’s ability to pay. 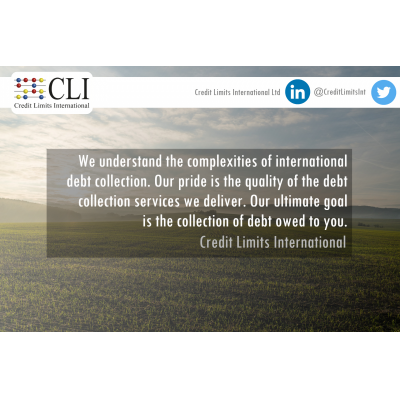 Let us help you collect the debt owed to you. 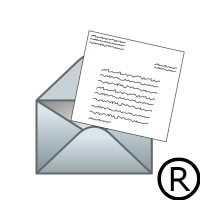 In the UK, since 16 March 2013, in business to business transactions, your late paying customers must pay the principal amount of the debt, plus interest at the rate of 8�ove the base rate of the Bank of England, compensation of £40, £70 or £100 per contact depending in the amount of each contract, and reasonable debt recovery costs. If your debt is undisputed and when your debtor is able to pay, even if it is by instalments over a period of time, using a debt collection agency should not cost you anything. 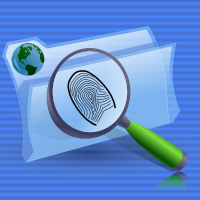 Prelegal UK Debt Collection services are guaranteed to be on a no colletion no fee basis. 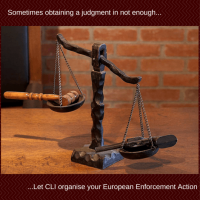 If your debtor does not pay amicably, CLI will carry out a free of charge legal assessment and send you a competitive quote for legal action, at which case you are free to pursue the case through the Court with us or instruct us to close the case at no costs to you. 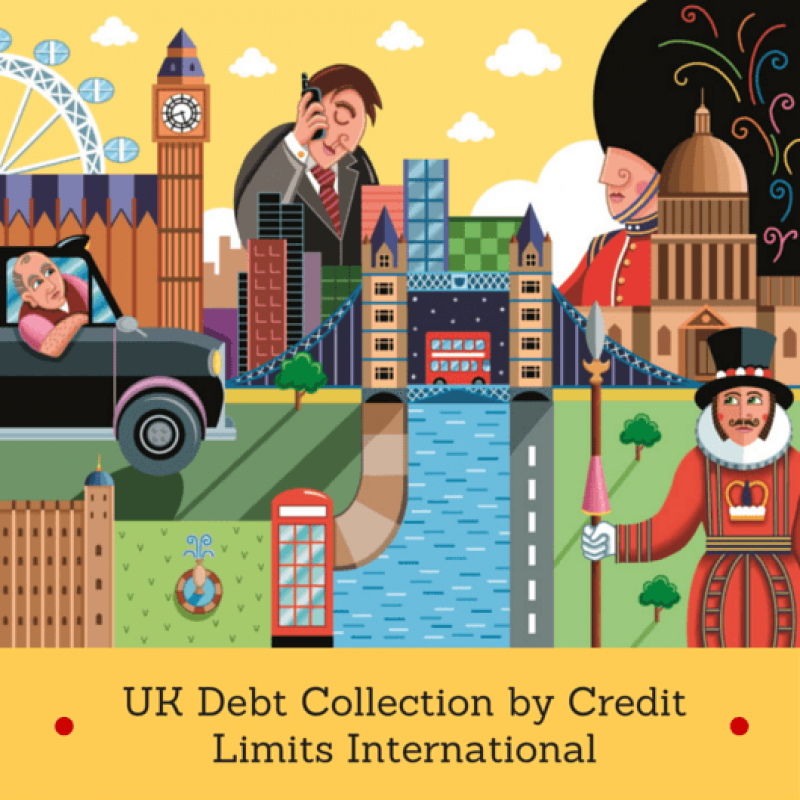 Since 1st April 2014, the consumer UK debt collection industry has been split in two categories. On one hand, the “Regulated Debts” which are the result of an overdue account based on a UK Credit Agreement regulated by the Consumer Credit Act 1986 and on the other hand all other consumer debts for which no Consumer Credit Act 1986 Agreement was signed with a UK based lender. To collect regulated debts, UK debt collection agencies need to be authorised by the FCA, the regulator for the finance industry. To collect all other consumer debts, debt collection agencies do not need to be autorised by the FCA. 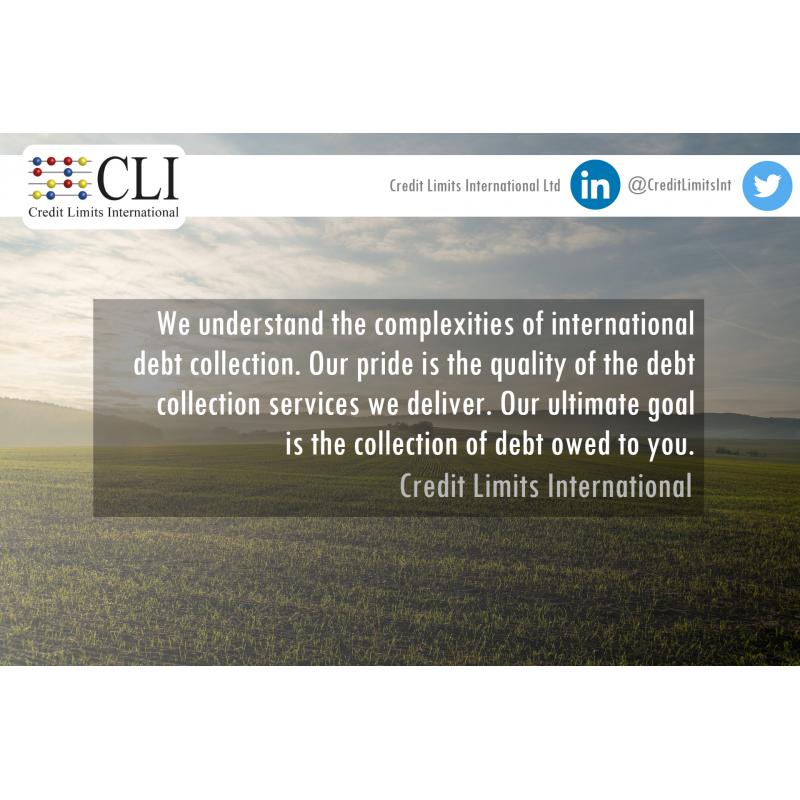 At CLI we only collect unregulated debts. We act for businesses which sell goods and services to consumers, we act for banks and finance houses based outside of the UK, who have lent to their customers under ther local consumer credit Laws. Although CLI are not authorised by the FCA we apply the same high compliance standards when we collect unregulated consumer debts. We treat debtors fairly at all times and strictly adhere to the UK Industry Code of Conduct of the CSA.